Run the Update Setting Tool – Mac will tell you it’s from a developer, blah blah, say okay. Go into the resources folder, and run the System Software Updater in there. It’ll ask to verify the version and then let you start. Here’s what you need to know about Sony a9 Firmware 5. 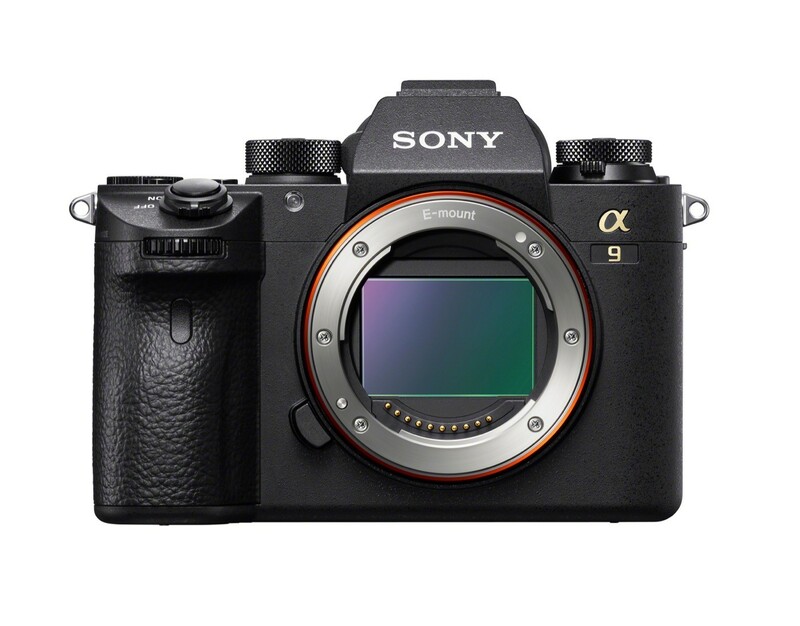 Sony’s industry-leading a9 camera received a significant software update today that brings AI-driven autofocus capabilities. The update improves image quality. It introduces a range of customer-requested workflow improvements too. Firmware version 5.0 adds Sony’s newly-developed, AI-driven Real-time Tracking mode. The advance is more precise and robust subject tracking. Real-time Tracking uses Sony’s latest AF algorithm. It detects and and follow subjects with unprecedented accuracy. It does so with Artificial Intelligence-based object recognition. Real-time Tracking AF works in conjunction with Real-time Eye AF, also added with firmware version 5.0. The latest iteration of Eye AF uses AI-based object recognition. This results in an unprecedented level of speed and performance for locking on and holding focus on a subject’s eyes. Additionally, with Real-time Eye AF, users can activate eye detection via a shutter release half-press. Focus tracking accuracy works even if a subject’s eyes are temporarily obscured during shooting. Also added with firmware 5.0 is Fast Hybrid AF for video. 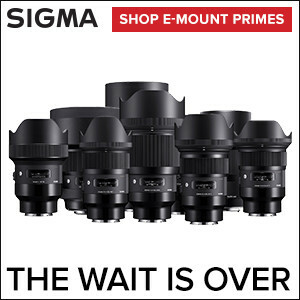 That provides smoother, more accurate focus during video shooting. Like stills, the focus stays locked even if/when objects move in front of the subject. 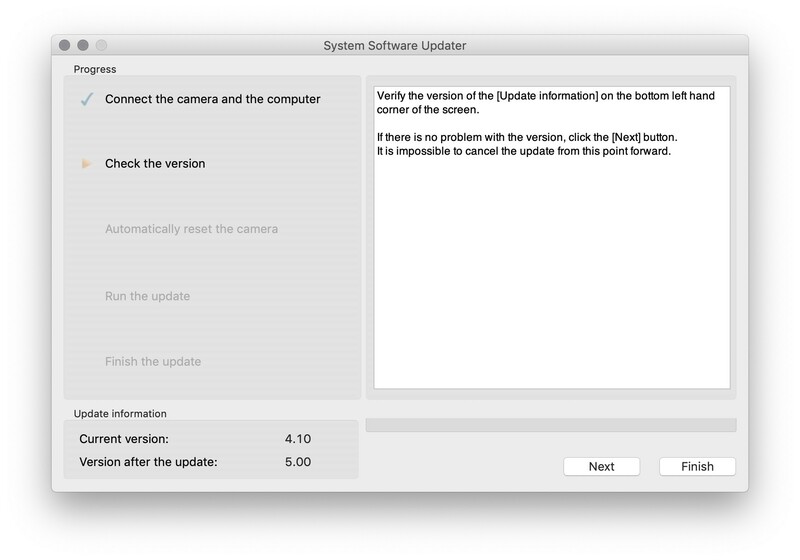 Firmware version 5.0 offers notably improved image processing. The camera now more accurately reproduces smoother, more natural tonal gradations. Auto white balance result are improved as well. In addition, Sony announced the release of Imaging Edge mobile applications. Updates to the ‘Remote,’ ‘Viewer’ and ‘Edit’ desktop applications are included. Sony released a new mobile application for pros. The ‘Transfer & Tagging add-on’ supports instant delivery workflow. Users transfer content to their phones or tablets with the camera’s FTP functionality. It enables voice input for text captioning as well. In conclusion, Firmware 5 is a big milestone for Sony.